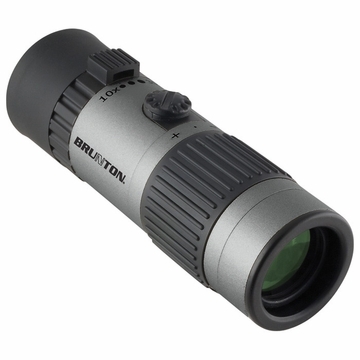 "One of the smallest zoom monoculars on the planet, yet well equipped with lens multi-coating and BaK-4 prism glass for a sharp image when you need it. Compact size keeps it close at hand, ready for use. Exit Pupil: 2.4 mm-1.8 mm, Eye Relief: 12 mm, Close Focus: 10 ft., Power: 10-30X, Size: 2.3"" x 1.6"" x 0.5"", Wt: 3.2 oz."